Travis monthly workday, Saturday July 15 2017, 9 am – noon. 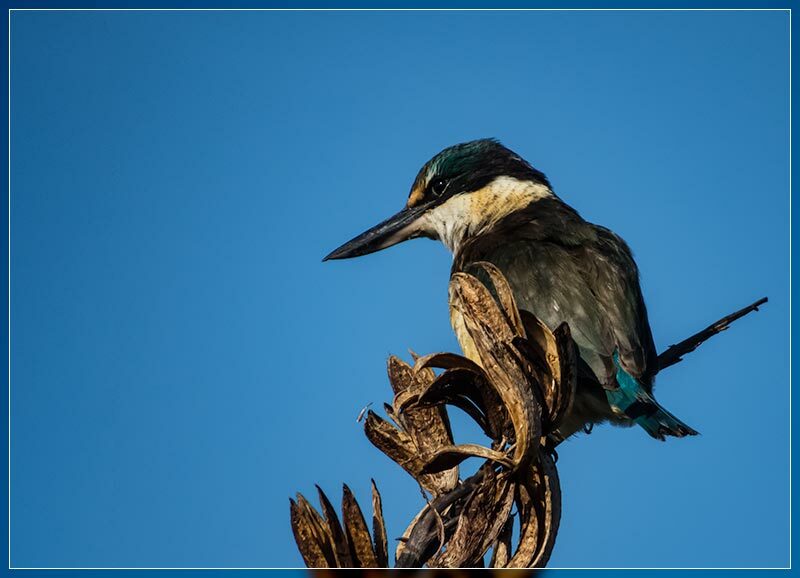 “Why green the red zone?” – Ashley from Greening the Red Zone will explore the many benefits of returning the red zone to nature, and outline Greening the Red Zone’s proposal. 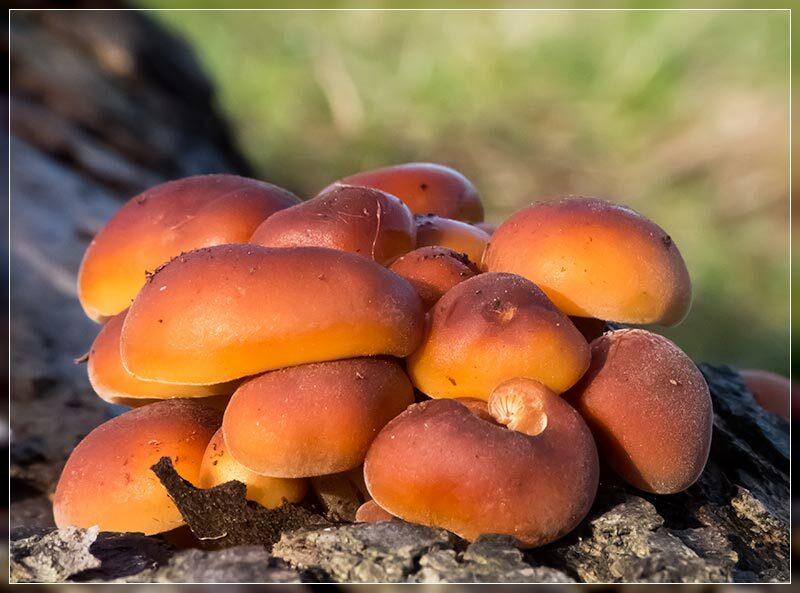 “An Avon-Otakaro Forest Park in the making” – Denise from the Avon-Otakaro Forest Park group will share her group’s vision of a forest/wetland park in the Avon Red zone, what they are doing on the ground, and how a forest park could be achieved. 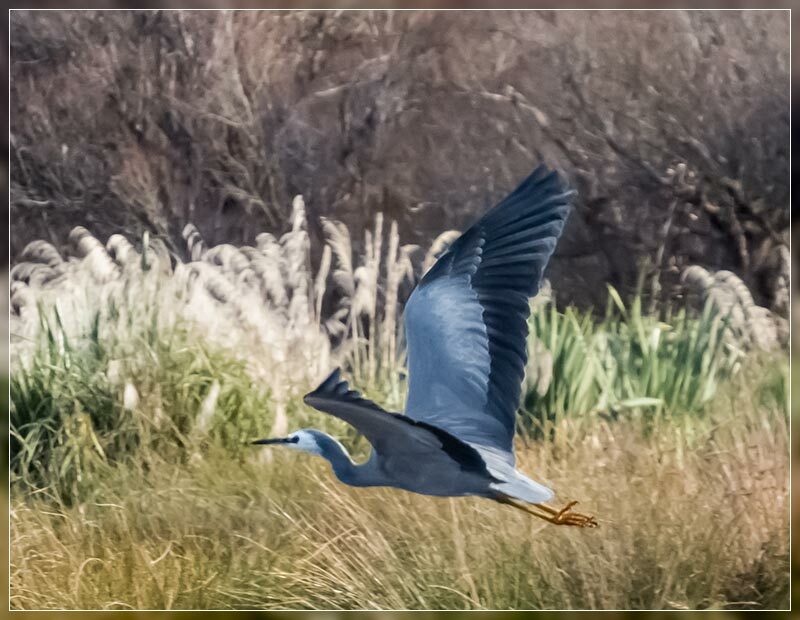 What happens next in the Red Zone is extremely important both because this presents a wonderful opportunity to return some of Christchurch’s lost ecosystems and because the right choices now could provide some positive healing for our citizens, especially in the east. It is important that we brave the winter weather and turn up to listen to and support these speakers who are working so hard for Christchurch’s future. Supper and a chat afterwards. All welcome. A project that was originally started as a student research project by the University of Canterbury and the Friends of the Christchurch Botanic Gardens has been extended to include the citizens of Christchurch. The Backyard Mistletoe Project is a citizen science project run by the Christchurch City Council. 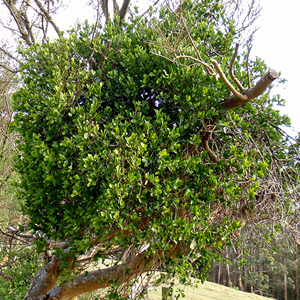 It aims is to increase biodiversity in the City by bringing back native mistletoe. Green mistletoe/pirita (Ileostylus micranthus) is found on the Port Hills and Banks Peninsula; however it is not naturally returning to the city. Mistletoes are hemi-parasitic; they have green leaves and do photosynthesis. However they cannot make food on their own and require a host tree or shrub to which they attach and remove water and nutrients. The Council asked groups and individual to register to receive mistletoe seed which they then could sow in their backyards or reserves in the city. When seed had been collected the participants where contacted. Each participant received 20 fruit which had to be sown within a few day; a range of host plants could be used. Travis Wetland Trust received a packet of 20 seeds and instructions. Each seed had to be gently squeezed to release a cloudy sticky layer then gently smeared onto a branch of the host. Up to five seeds per branch, average germination success is only 5%! The seeds were placed on four trees in the Beach Road carpark area and a Totara along the path to the bird hide. We are hoping that germination happens and we will have success in reintroducing mistletoe back to the wetland. 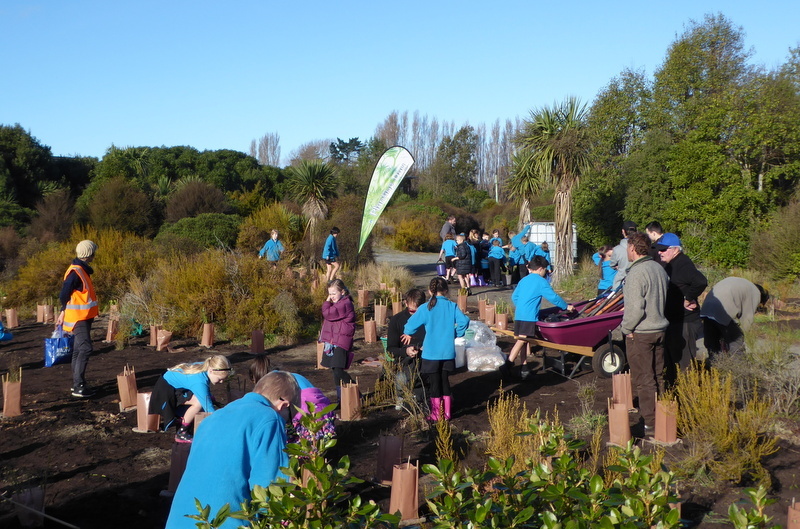 Over two weeks in June the traditional Arbour Day planting events with Waitākiri School took place beside the Beach Rd access to the wetland. Eight sessions for 50-60 children each were planned. The weather varied from calm and crisp to absolutely miserable and two sessions had to be put off until September. The kids walked over to the site from the school and the groups appeared like a very noisy hungry blue caterpillar on the horizon! There were plenty of parents to assist with the crowd control and everyone had a great time planting, watering and generally running about. We were impressed how well the kids followed instructions and took great care with the planting and watering. We’re running out of land dry enough to plant on in June, so the celebration of Arbour Day for the school may have to be postponed to a drier time of year in the future. We are going to have another how to id guide. This one is important for all of us to be aware about.